 The Australian Water Recycling Centre of Excellence is a national research organisation aiming to enhance the efficiency, expansion and acceptance of water recycling in Australia through industry, government and research partnerships. By investing in a portfolio of industry-relevant research projects across the full water recycling spectrum, the Centre develops practical solutions to secure Australia’s future water supply and, at the same time, builds awareness and understanding in the community about this precious resource. The Centre is also working with key stakeholders to maximise benefits of urban water research nationally and ensure a sustainable research and development program long term. The Australian Water Recycling Centre of Excellence was established in December 2009 and officially launched in March 2010. Under a funding agreement with the Commonwealth Government the Centre will receive $20 million under the National Urban Water and Desalination Plan.